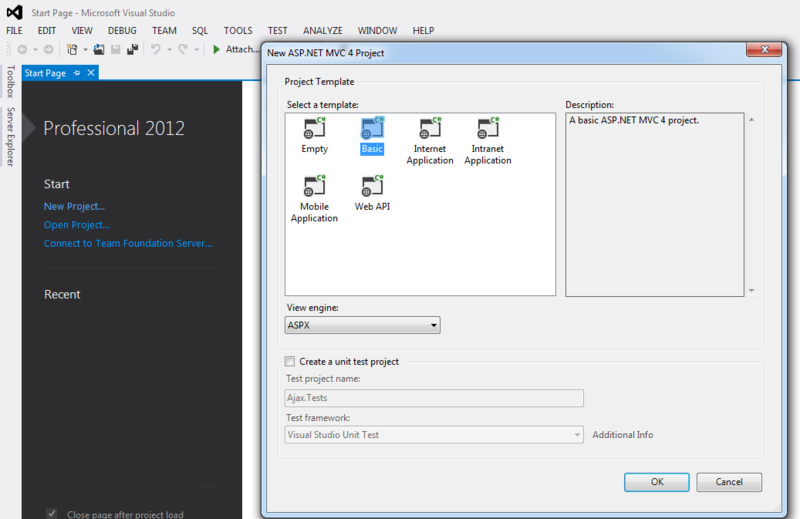 This article explains how we can use AJAX in ASP.NET MVC. Here, I tried to explain how to use Ajax.Beginform() for updating a part of page asynchronously. In this article, We will see how to load a Partial View onchange of selected Country dropdownlist (populated with some Country name). 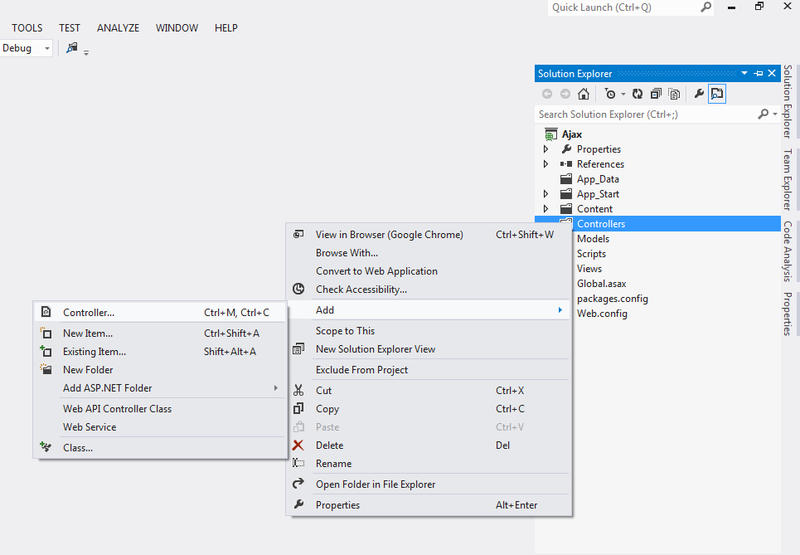 Visual studio 2012 or above. 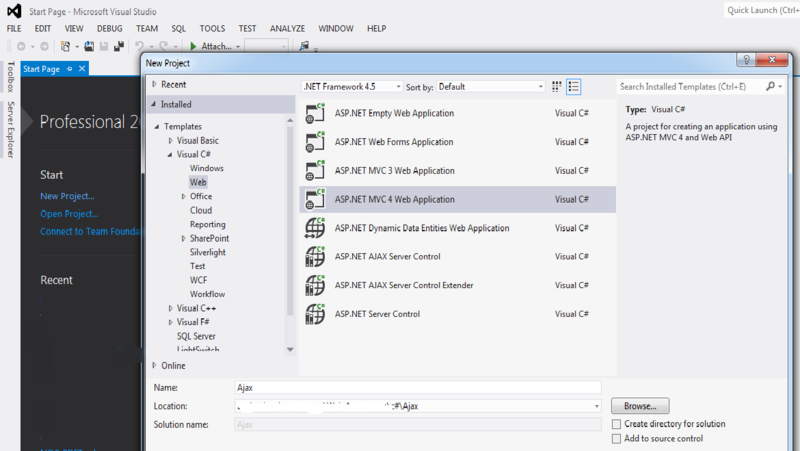 Partial View: Partial View in MVC Design pattern. 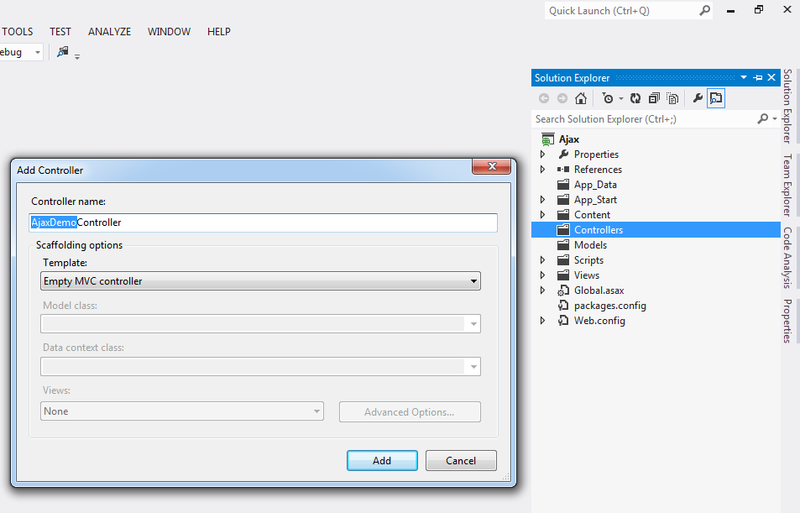 I hope this will help you for develping web application with latest version of asynchronously call (Ajax call) in MVC.